Dizziness, or vertigo, is the sensation that the world is moving around you. It may stem from imbalanced or excessive inner-ear fluids, inner-ear inflammation, migraines or, in rare cases, brain hemorrhage, multiple sclerosis or stroke. Hypoglycemia, or low-blood sugar, can also cause dizziness. If you're prone to blood sugar abnormalities or a vertigo-related condition, certain foods and dietary habits may trigger or worsen your symptoms. Discuss severe or lasting symptoms with your doctor. Although sodium, which is prevalent in table salt and other additives in commercial foods, is necessary for health, the average American consumes far too much. A high-sodium diet increases your risk for heart disease and kidney failure. If you experience routine vertigo, excessive sodium brings additional risks. 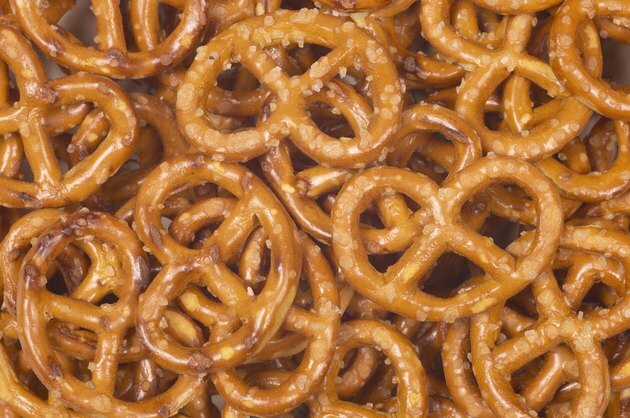 Salty foods can offset fluid balance and regulation, according to the Vestibular Disorders Association, or VDA, increasing your risk for dizziness. To cut back on sodium, replace table salt, which contains 2,325 mg per tsp, with natural herbs or low-sodium salt substitutes. Sodium-rich prepared foods include canned soups and vegetables, frozen meals, pretzels, french fries, crackers, tomato sauce, cold cuts, hot dogs, bacon and processed cheese. Added sugars contribute sweet flavor, but few nutrients, to many commercial foods and beverages. 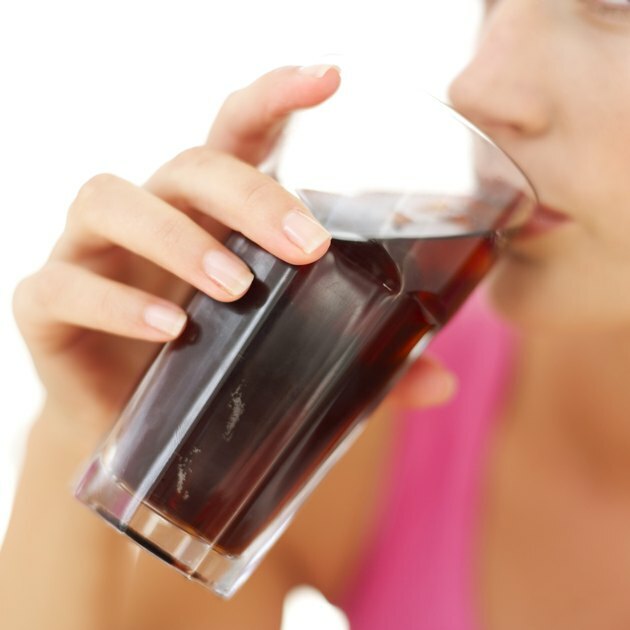 Avoiding foods and beverages with high sugar concentration may guard against vertigo, according to the VDA. 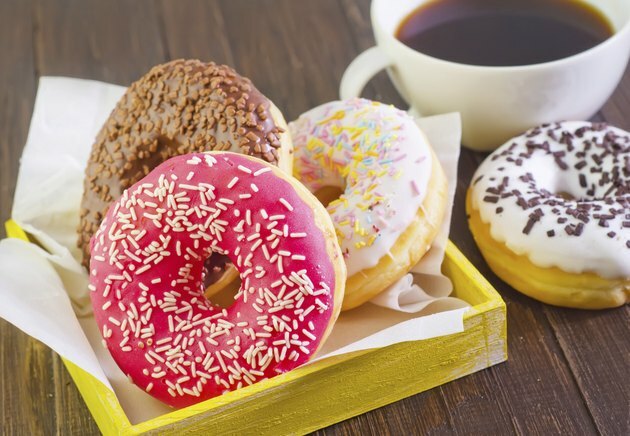 Particularly sugary items include regular soft drinks, candy, milk chocolate, jelly, jam, frozen desserts and commercially-baked cookies, cakes, pies and pastries. For overall health, the American Heart Association recommends limiting added sugars to roughly 6 to 9 tsp., or 100 to 150 calories, per day. When you do consume a sugary food, keep your portion size modest and pair it with other foods, such as whole grains or low-fat milk, to prevent blood sugar imbalances. If your dizzy episodes are associated with migraine headaches, foods that trigger your migraines may also cause vertigo. Foods that may trigger migraines, according to the University of Maryland Medical Center, include nuts, avocados, bananas, citrus fruits, onions, dairy products and aged, smoked and processed meat and fish. Pickled or fermented foods, such as olives, pickles and kefir, and wine may also contribute. Foods affect people with migraines differently, so take note of and avoid foods that tend to cause problems. 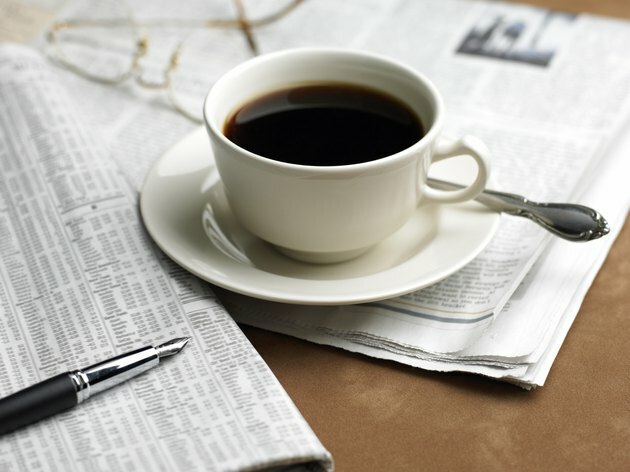 As a stimulant, caffeine can worsen tinnitus, which is a ringing sound in your ear that may accompany vertigo. Caffeine may also flush fluids from your body, leading to imbalances. 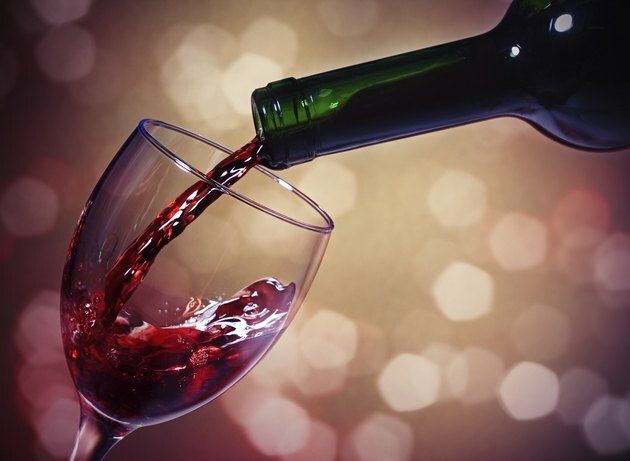 Alcohol can directly and negatively effect your inner ear, according to the VDA, by altering fluid composition and volume. As well, you can trigger a migraine with caffeine.To avoid these risks, stay away from coffee, black and caffeinated herbal teas, regular soft drinks, energy drinks and chocolate, which contains modest amounts of caffeine. Avoid all alcoholic beverages, including beer, liquors and wine.